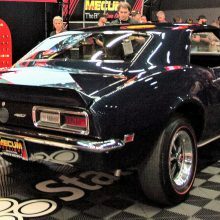 ALL MUSCLE. 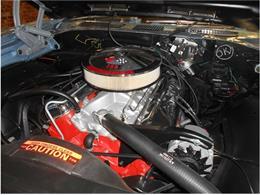 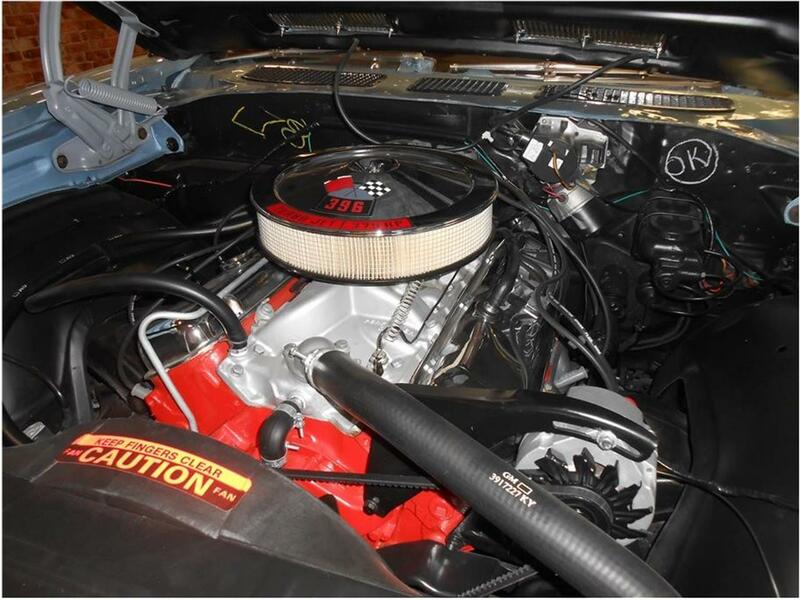 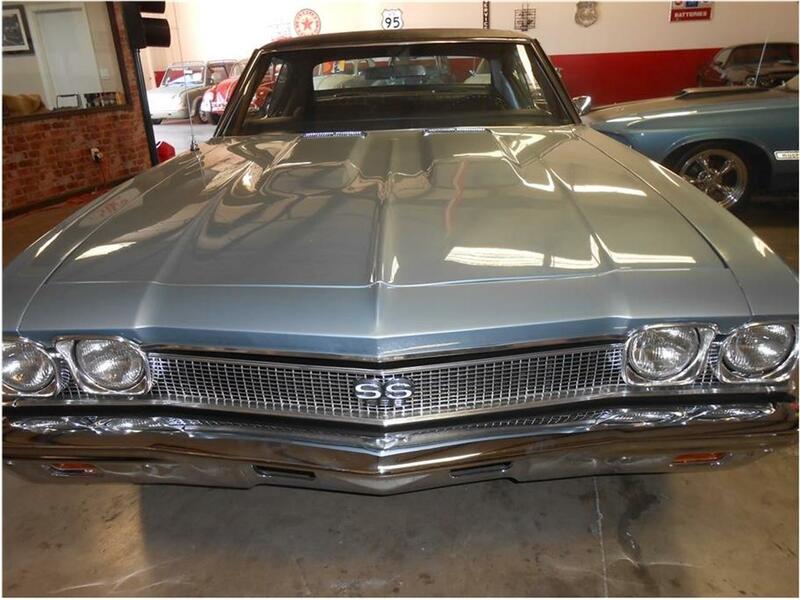 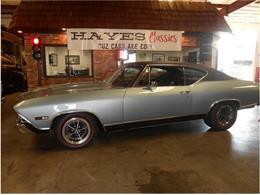 68 CHEVELLE SS HAS A MEAN L78 396 CI ENGINE MATED TO A 4-SPEED TRANSMISSION. THE PAINT IS AN ISLAND TEAL WITH BLACK INTERIOR AND A BLACK VINYL TOP. 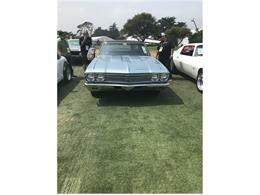 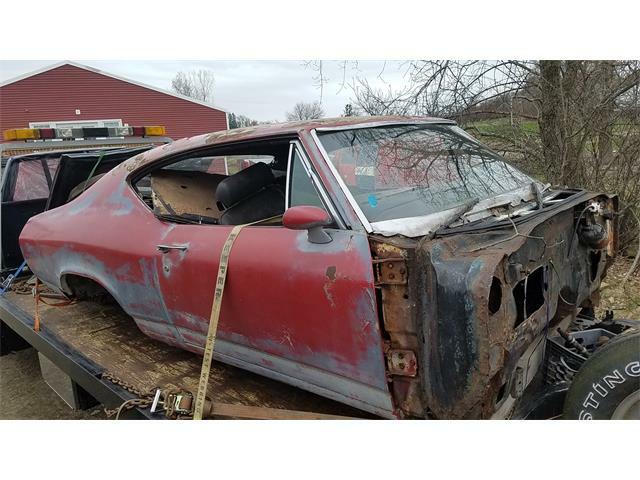 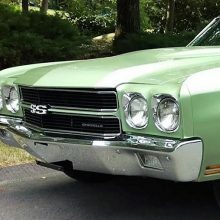 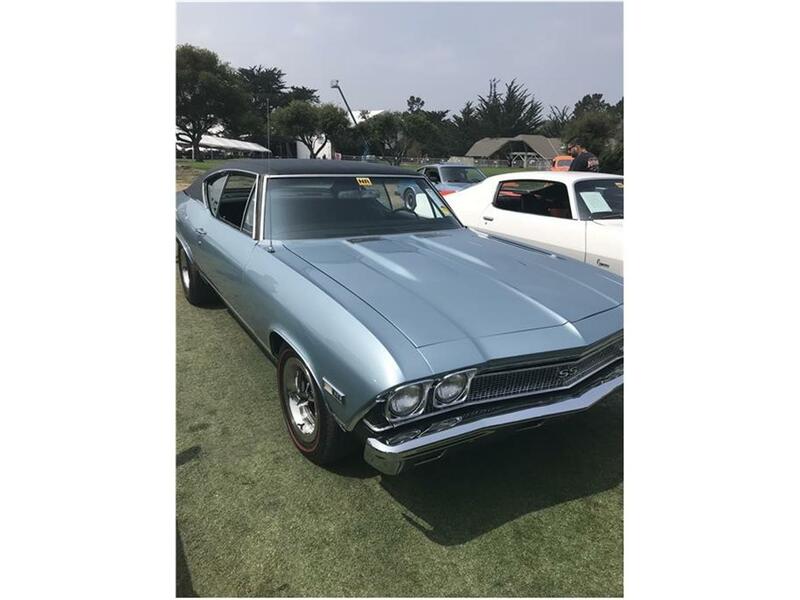 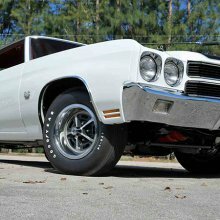 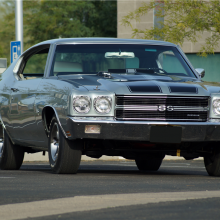 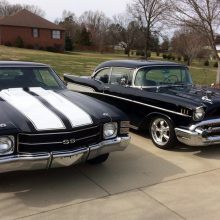 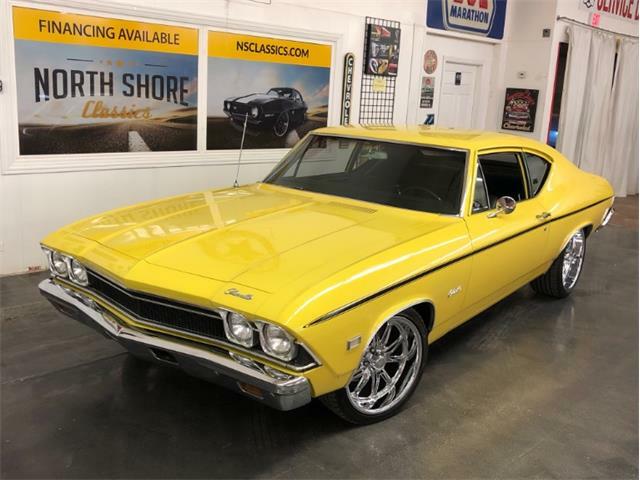 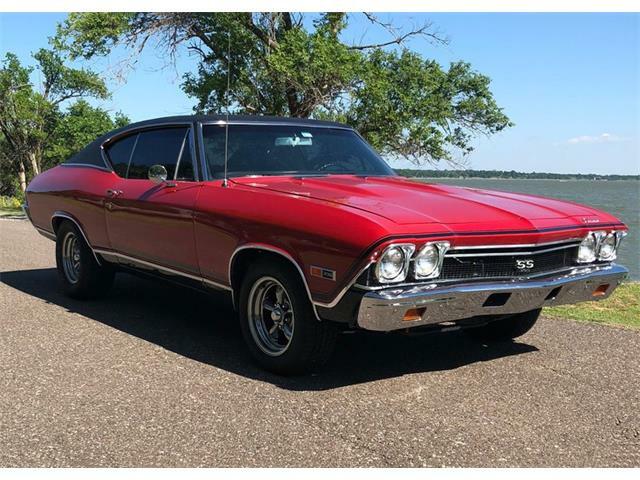 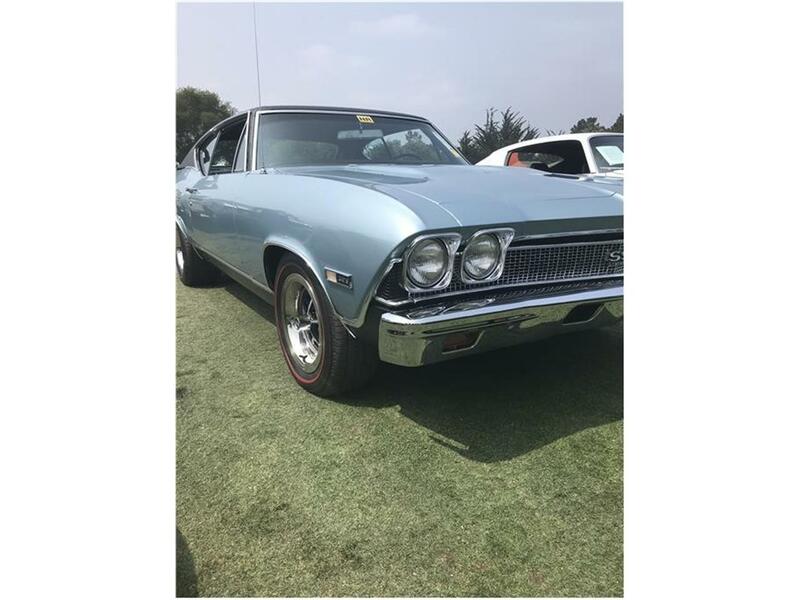 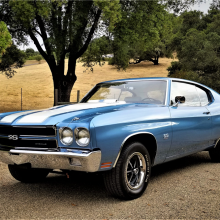 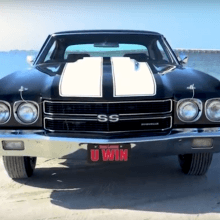 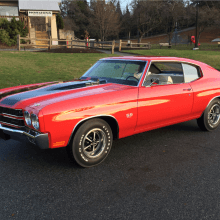 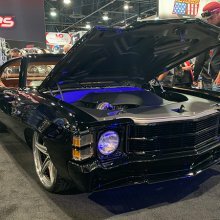 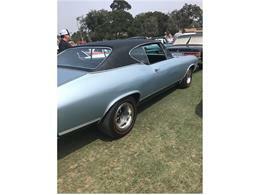 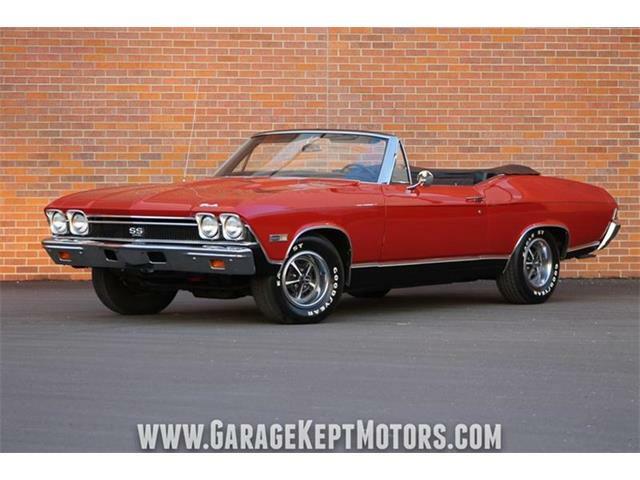 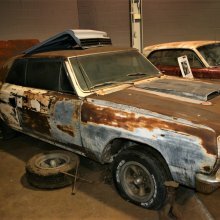 THIS CLASSIC CHEVELLE HAS DISC BRAKES AND POWER STEERING. 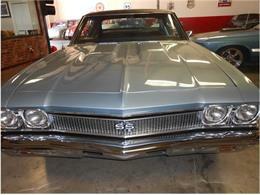 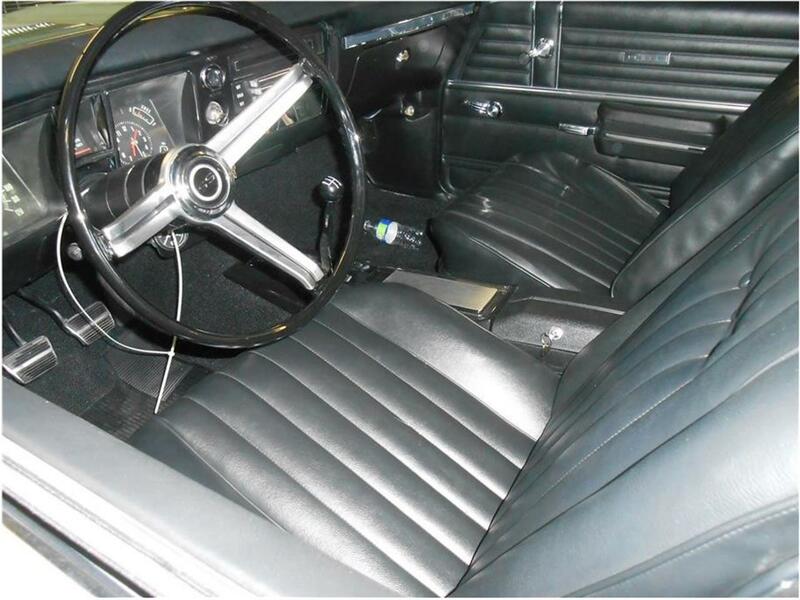 ROUNDING OUT THIS ICONIC CLASSIC MUSCLE CAR ARE ITS FACTORY BUCKET SEATS AND CENTER CONSOLE.